Lover of all things design & real estate. Jessica began her real estate career in 2006 and has assisted in over hundreds of millions in sales. 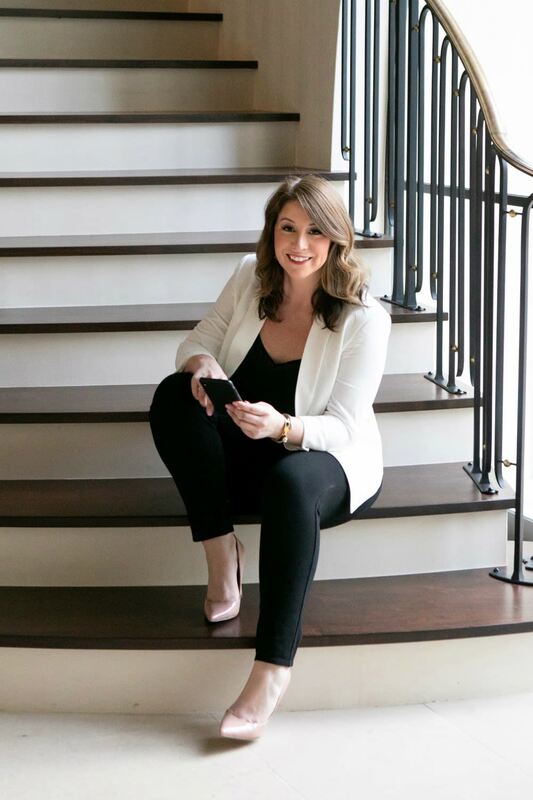 Formerly with a boutique Design/Build firm in Dallas, Jessica developed a wide range of knowledge in every aspect of the home building process. It’s true – she can build you a house AND sell it for you. Her passion for people, persistent enthusiasm and exceptional organization on the go make her an essential part of the A Team. Jess has been by Cindy’s side for over 10 years and looks forward to continued success with Greenwood Residential Properties. She is committed to staying “in the know” and its applications to real estate. As a native Texan who was born and raised in Longview, Texas, Jess began serving her community at a young age by volunteering in many local service organizations. In 2002 she received The Gladewater Roundup Rodeo Scholarship and signed a full scholarship to play volleyball at Tyler Junior College. Jessica was on the Dean’s List and was recognized for her academic achievements with membership into Phi Theta Kappa. Yes, she still plays volleyball (very carefully to avoid injuries) and even coaches when time allows.